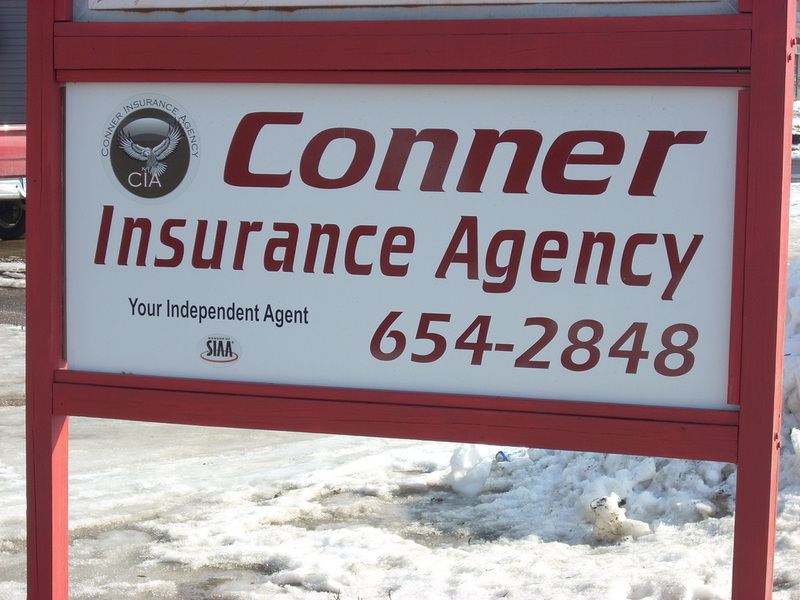 Built on a foundation of integrity, ethics, and professionalism, Conner Insurance Agency is dedicated to getting you the insurance coverage you need at comparable rates. The client is our number one priority and we strive to provide you with unparalleled product knowledge and fully customized insurance packages. 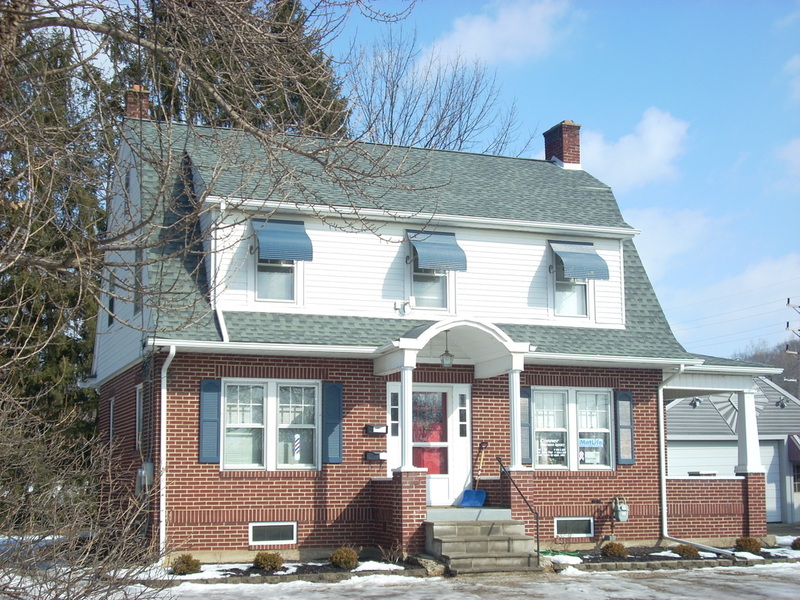 Conner Insurance Agency is a local business, owned and operated by Lancaster native, Shirley Conner. Shirley has over 20 years of customer service and sales experience.